Williams Racing announced that George Russell is to be appointment to a race seat from the 2019 FIA Formula One World Championship with a multi-year agreement. There is yet to be any formal announcement as to who will join Russell but Sergey Sirotkin must be a serious contender. 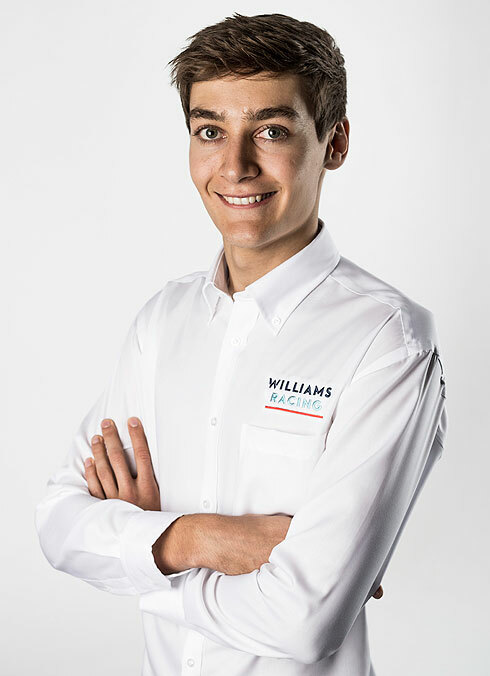 Williams Racing is pleased to confirm George Russell’s appointment to a race seat from the 2019 FIA Formula One World Championship with a multi-year agreement. The 20-year-old British racing driver will make his Formula One race debut at the 2019 Australian Grand Prix and joins Williams with an impressive racing résumé.